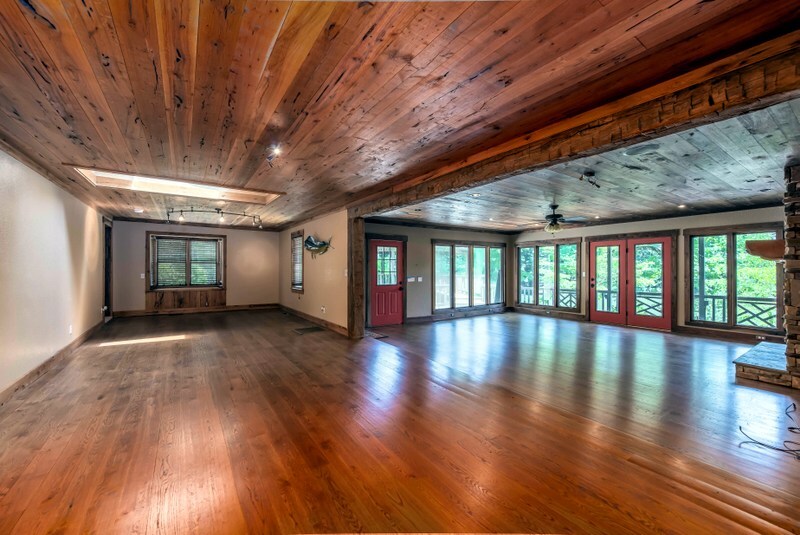 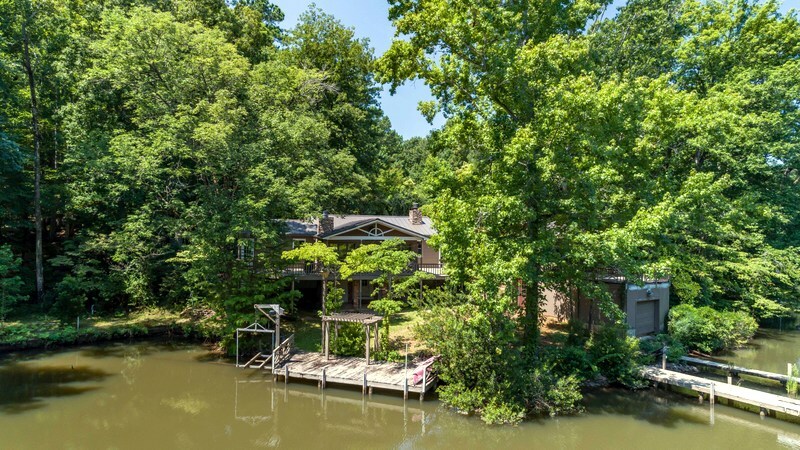 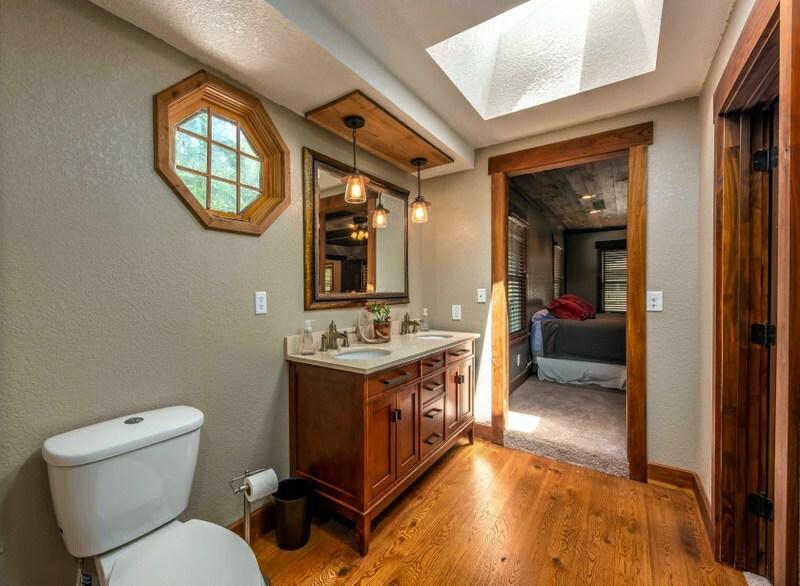 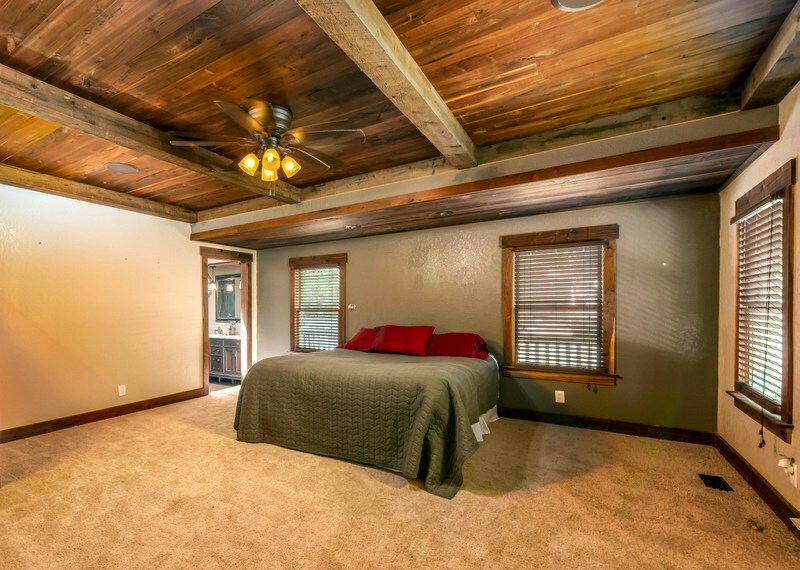 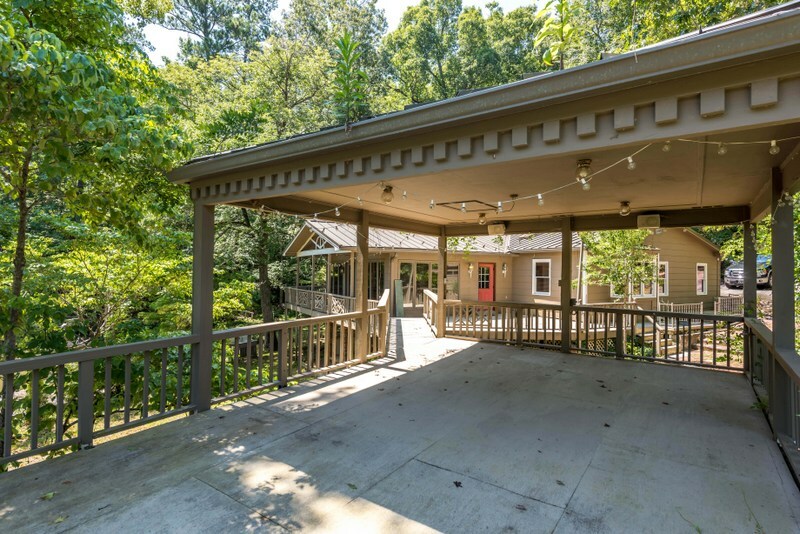 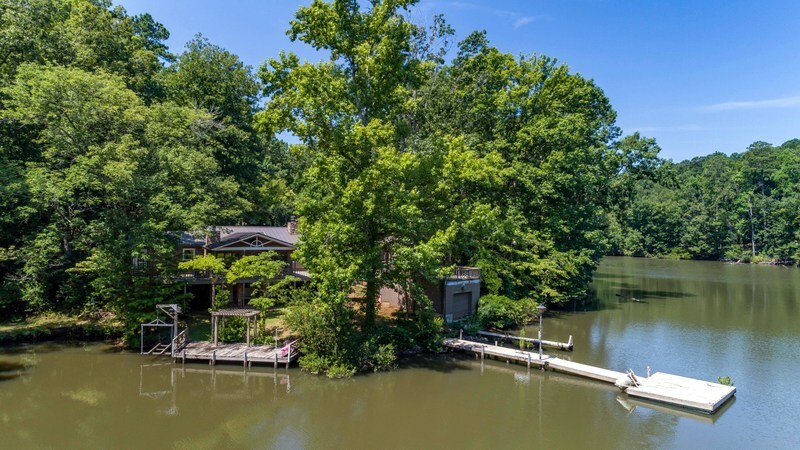 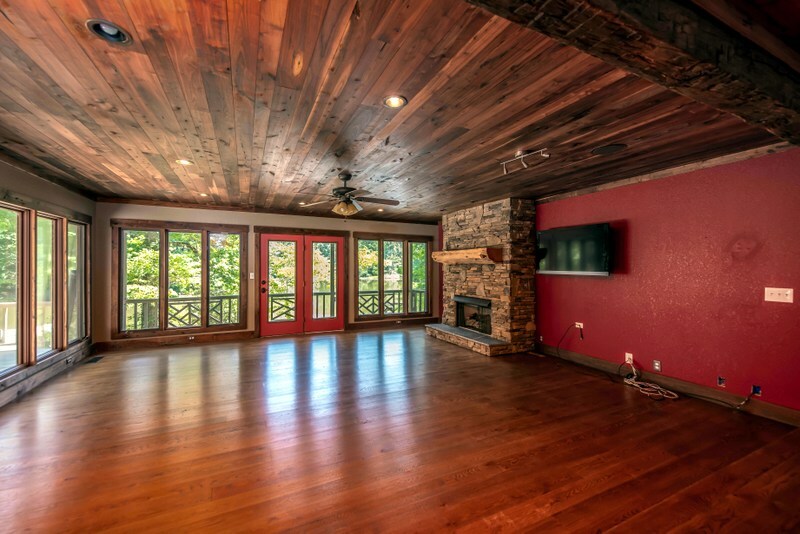 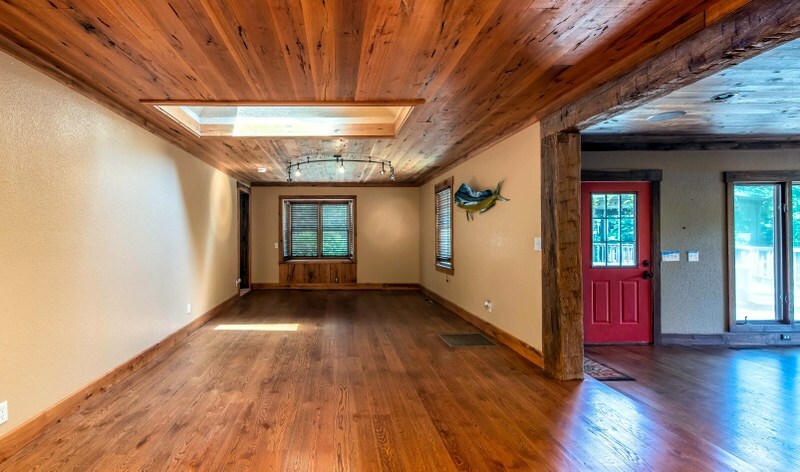 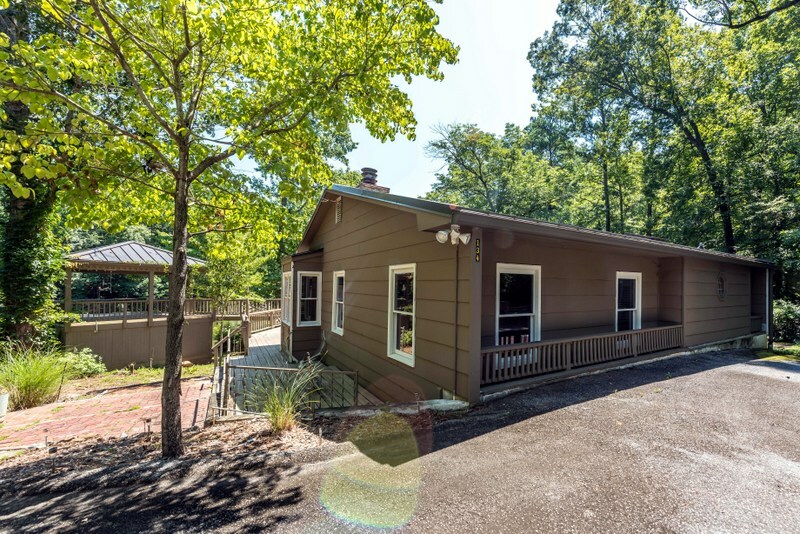 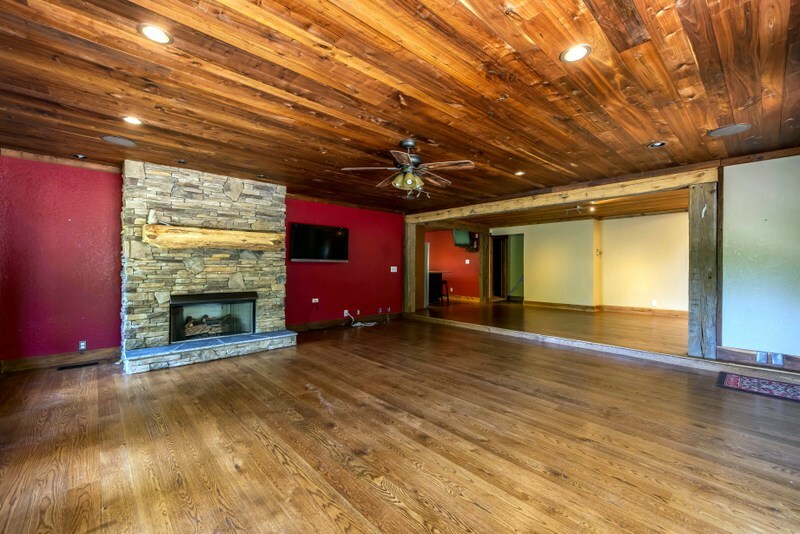 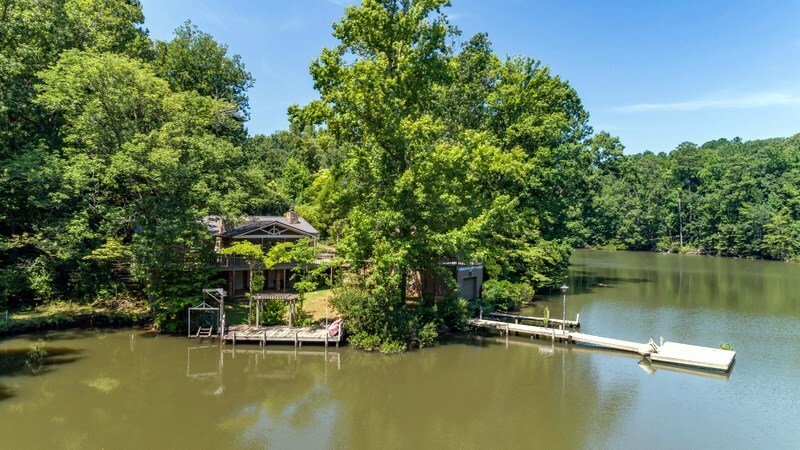 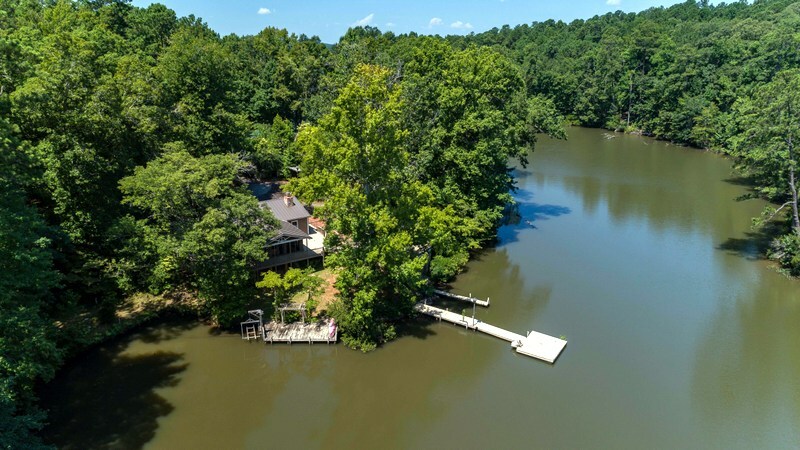 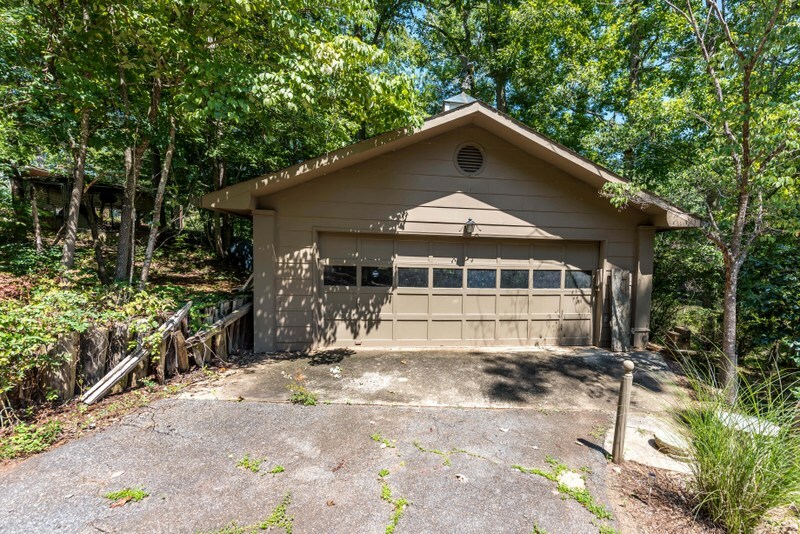 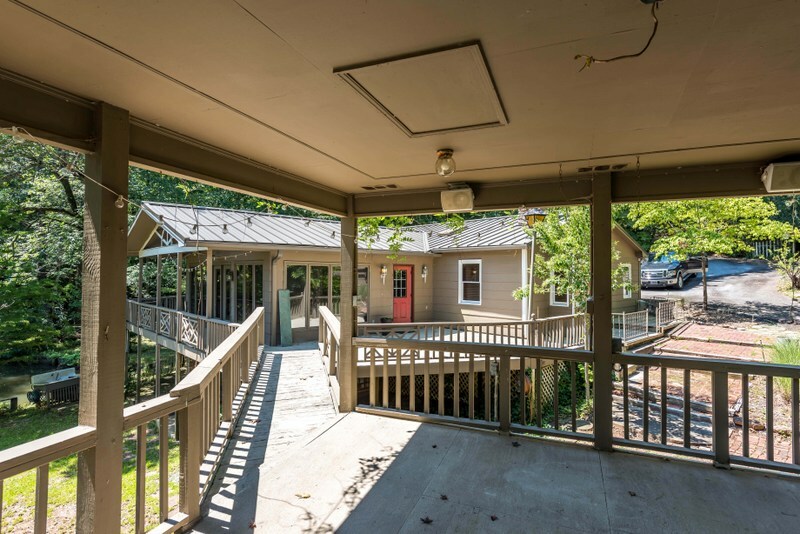 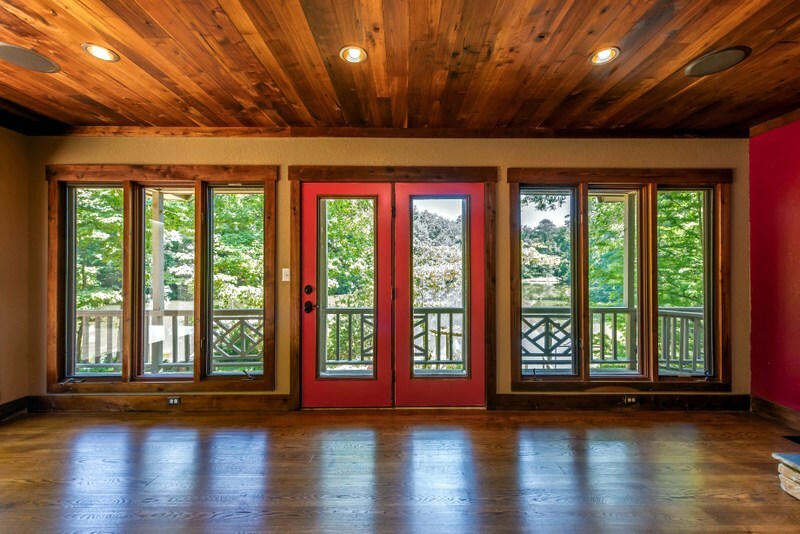 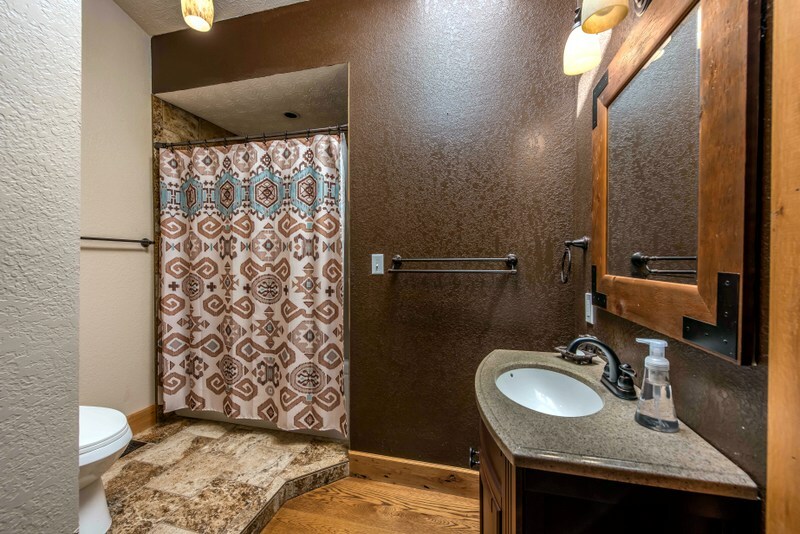 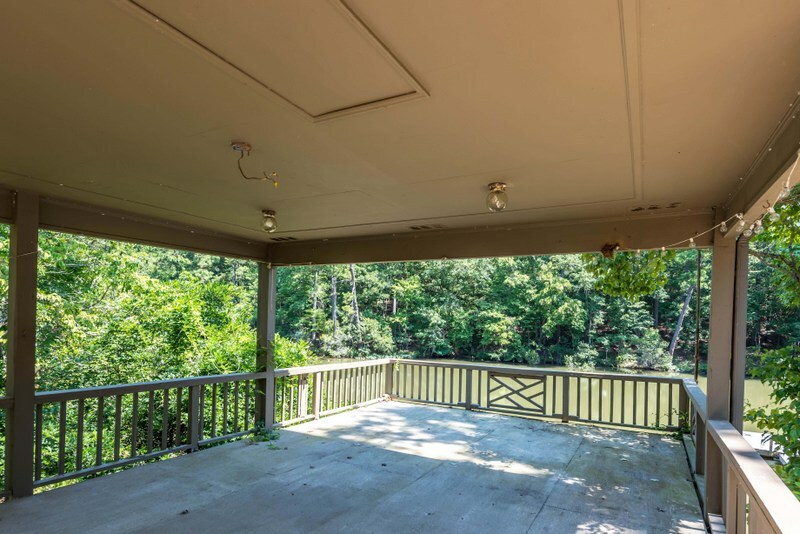 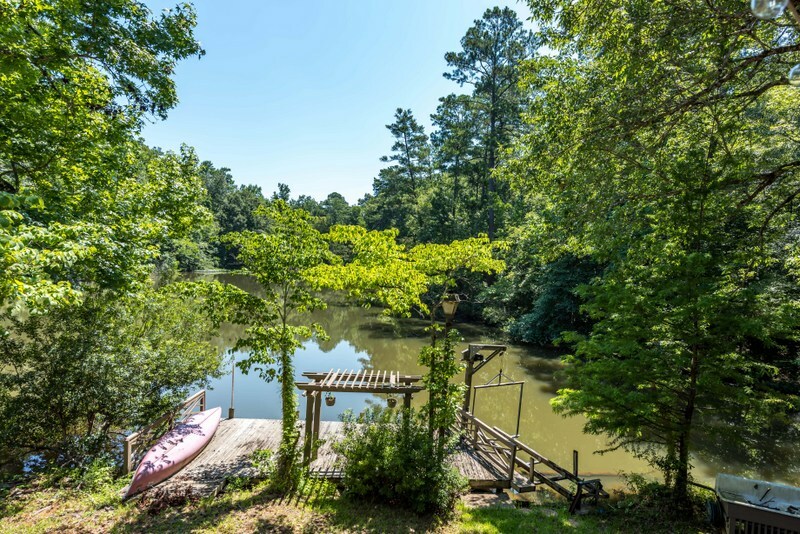 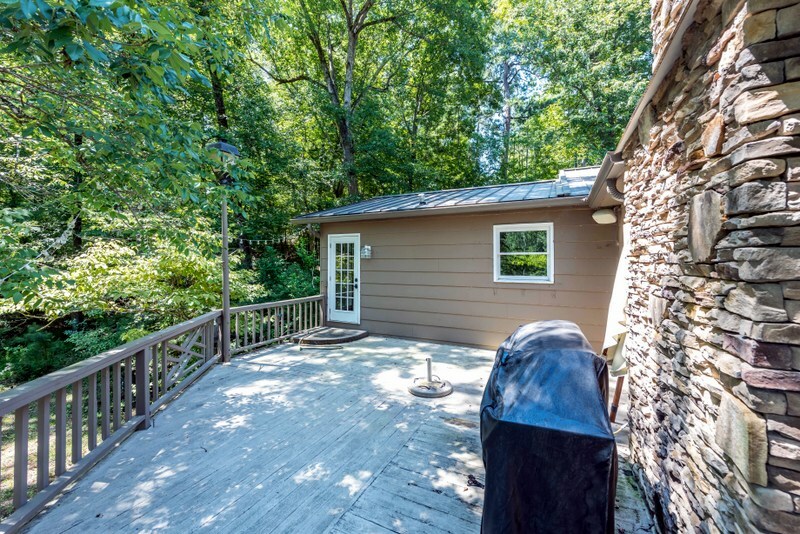 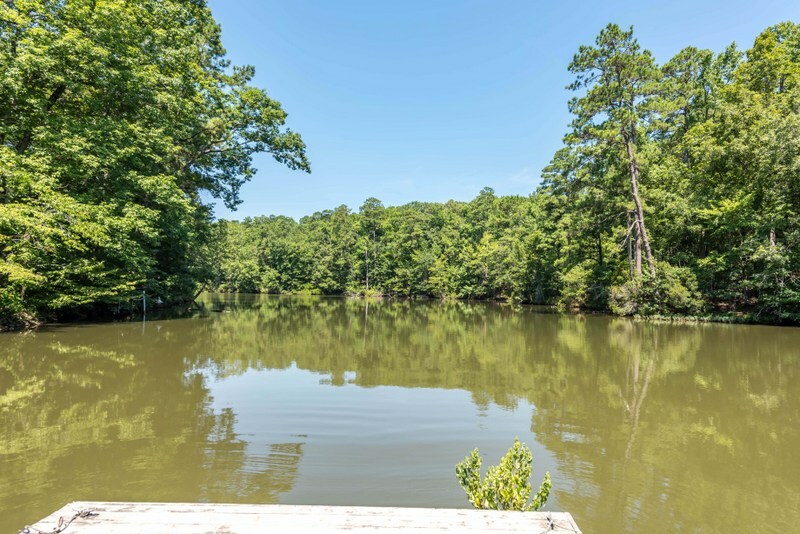 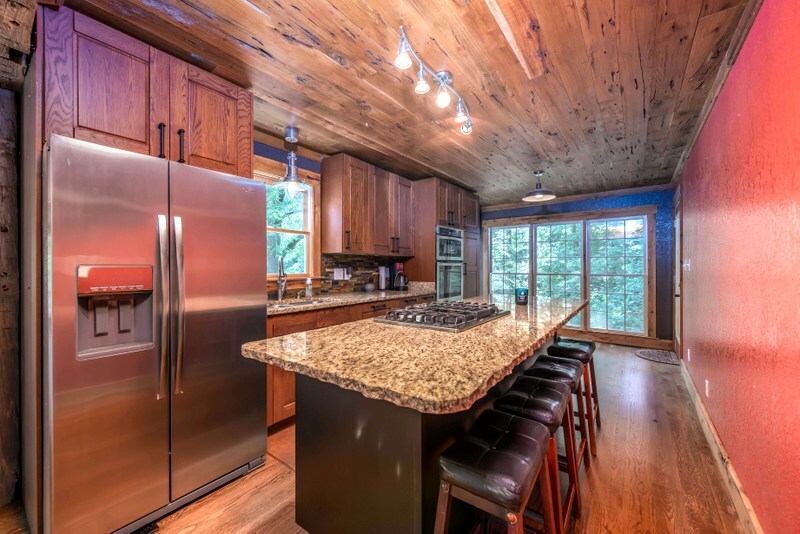 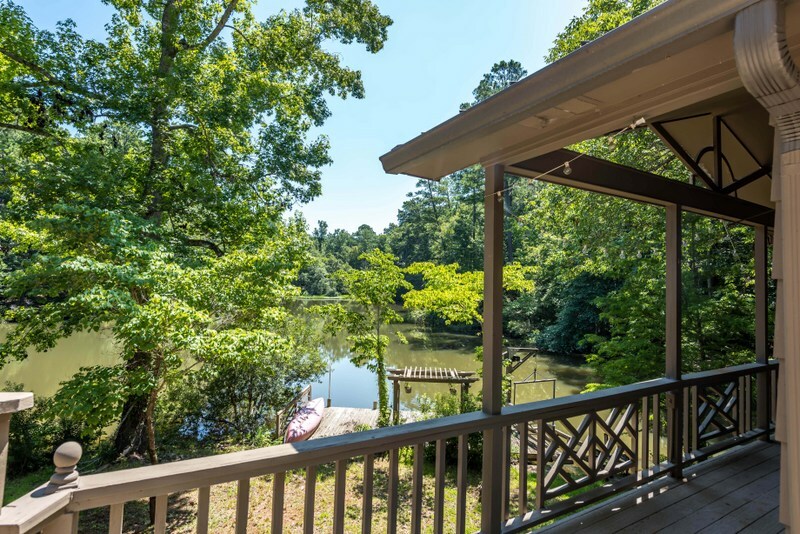 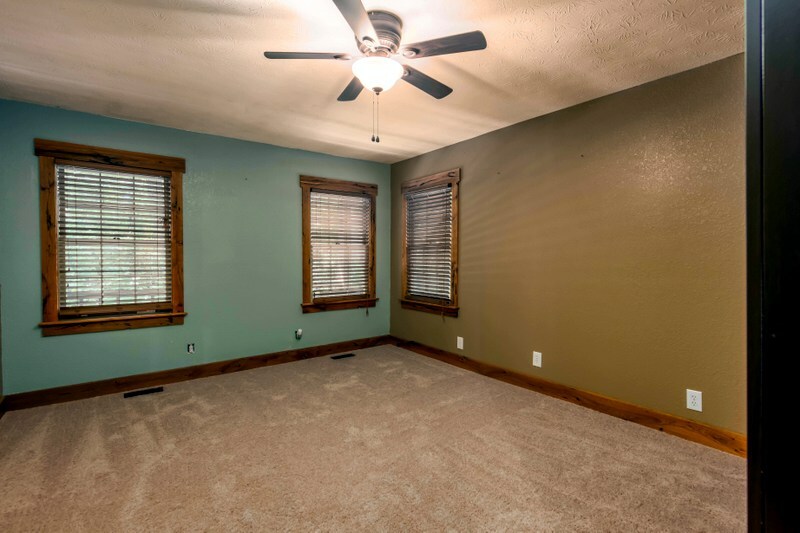 DON’T MISS OUT ON THIS RUSTIC CHARM ON LAKE HARDING! 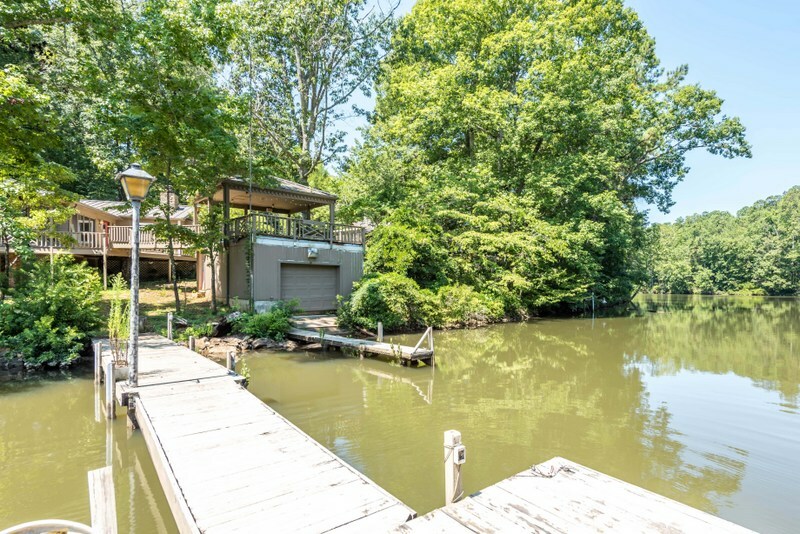 NESTLED IN A PRIVATE COVE ON A 1.4 AC LOT. 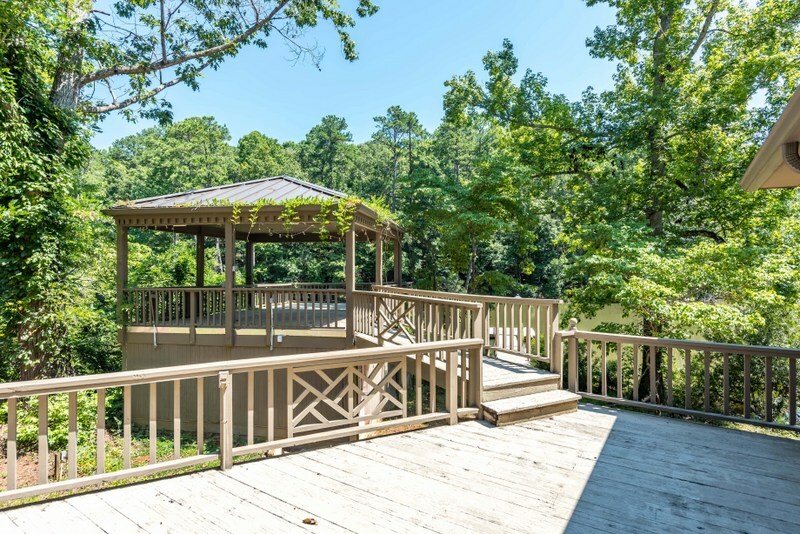 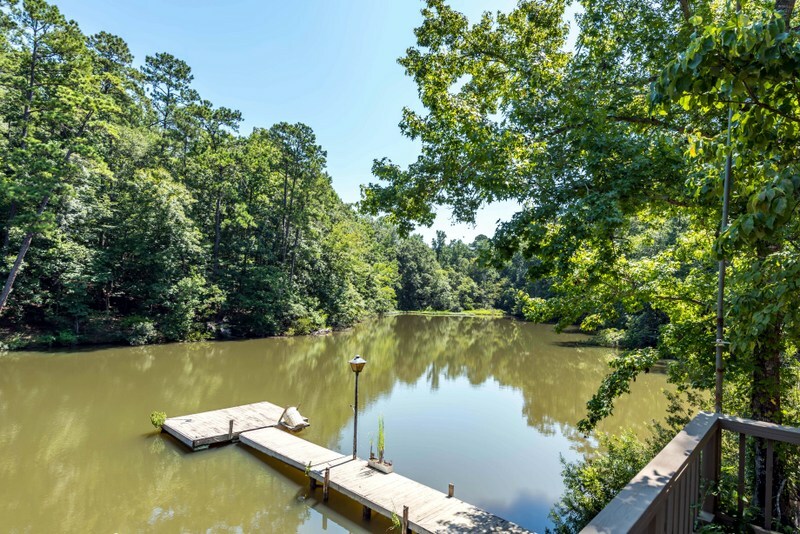 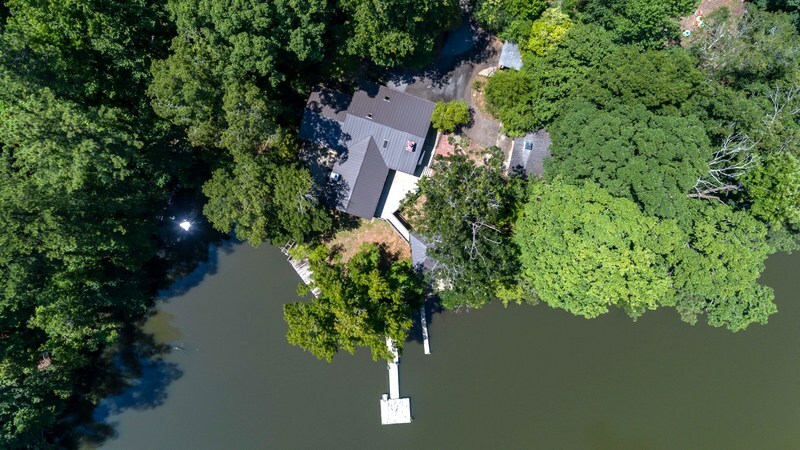  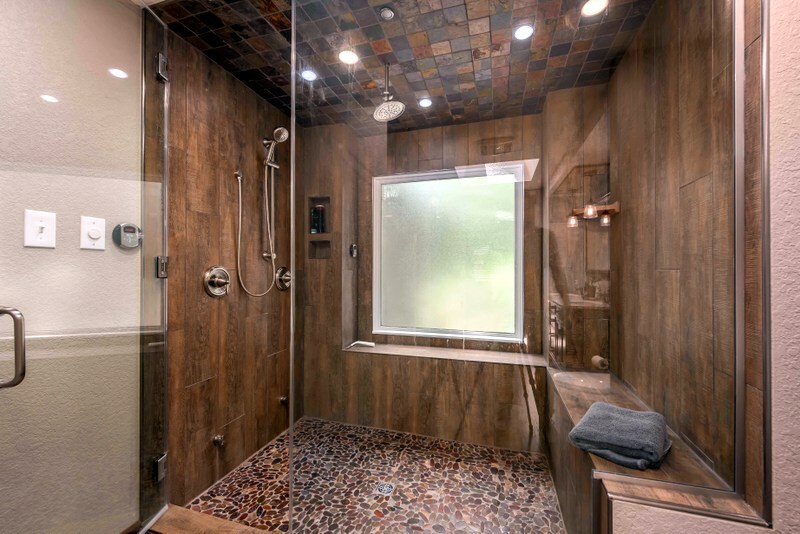 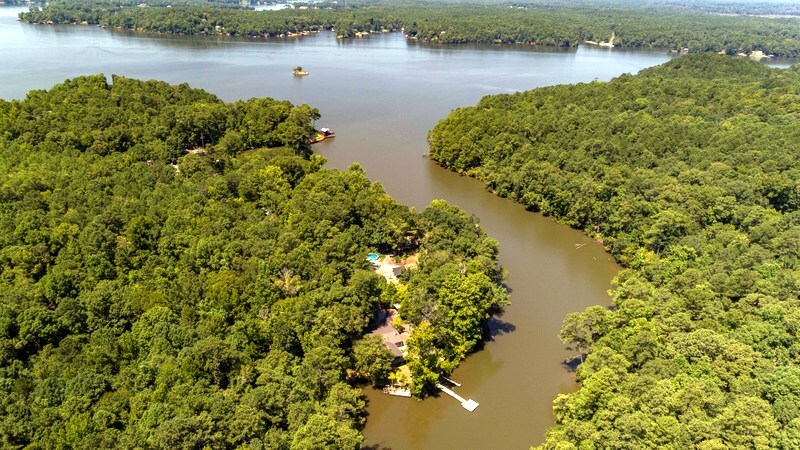 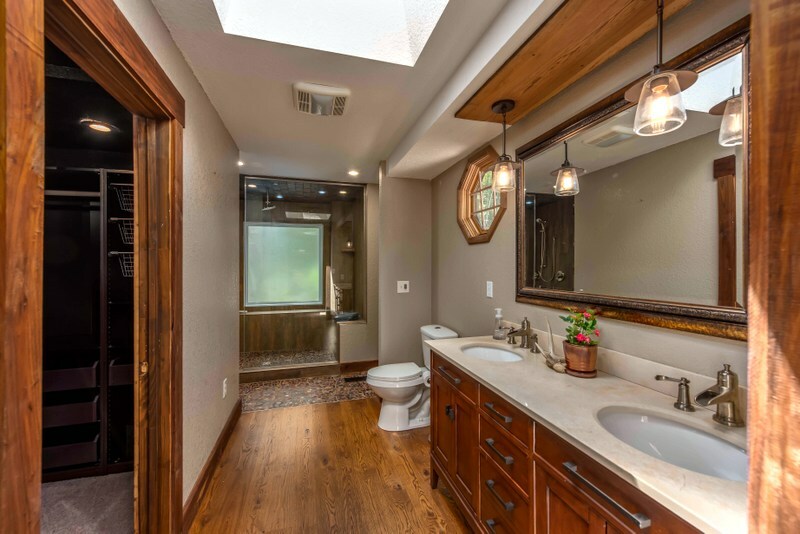 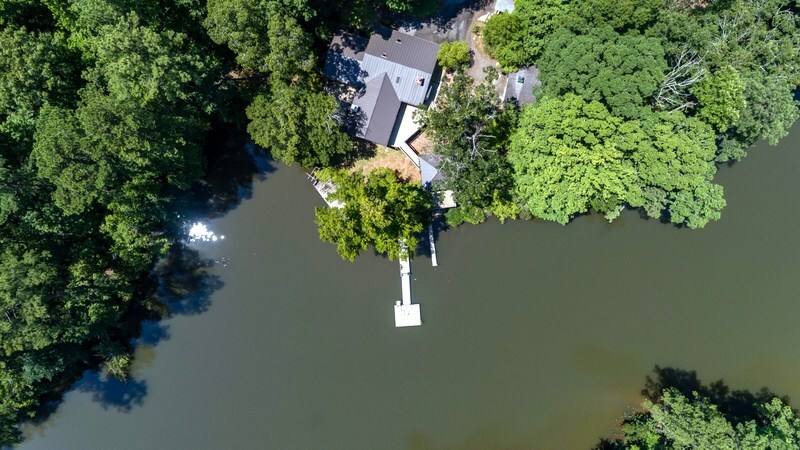 NEW METAL ROOF,UPDATED KITCHEN, CYPRESS PECK WOOD CEILINGS, STONE FIREPLACE, MASTER SUITE WITH WALK IN CLOSET, STEAM SHOWER BATH, ENCLOSED BOAT HOUSE WITH UPPER DECK, DETACHED GARAGE AND MORE!